When it comes to restoring antique furniture, Ludovic Potts and team offer a comprehensive range of restoration services to our customers. 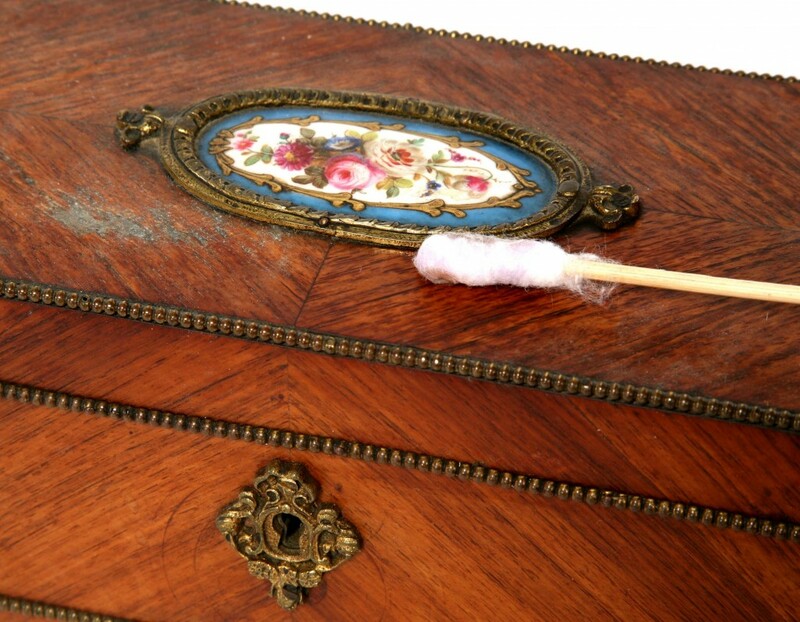 From leather furniture repair to french polishing, our specialist services will breathe new life into your treasured furniture and antique items. Please take a moment to have a look at some of the restoration and repair services we offer. This list is by no means exhaustive so feel free to contact us with your enquiries. Our reputation has been built over many years and we take enormous pride in our work. We continue to offer post-restoration advice about care and maintenance. All photographs are copyright © Martin Bird Photography, unless otherwise stated. Ludovic Potts is a member of BAFRA having displayed and proven a high level of skill and knowledge. He adheres to the organisation's requirement for continued professional development.